‘Love Story’, Nagarjuna’s next project in the direction of Dasarath, is currently being shot in Hyderabad.Nayanatara is the heroine in this movie and noted cinematographer Anil Bandari has been roped in to take care of the visuals.Nagarjuna is sporting a very new look in this movie. 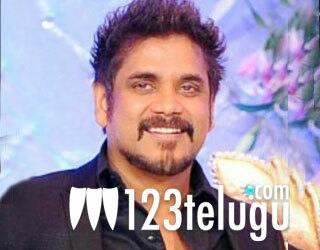 Scenes have been shot on Nagarjuna and Meera Chopra recently in Cyberabad. Shiva Prasad Reddy is going to produce this movie on Kamakshi Movies banner. Dasarath teamed up with Nagarjuna for the very successful ‘Santosham’ about 10 years ago and they are now working again in a bid to repeat that success.